The children were coming up with ideas for our dragon. but I am sure they will think of something. How to ENGAGE the child for long periods of time. Making paste and Analyzing its tactile qualities- “dry ,wet, slimy, sticky, experimenting. Building with magnets. WHAT can I build? Flower power- easy flower masks. 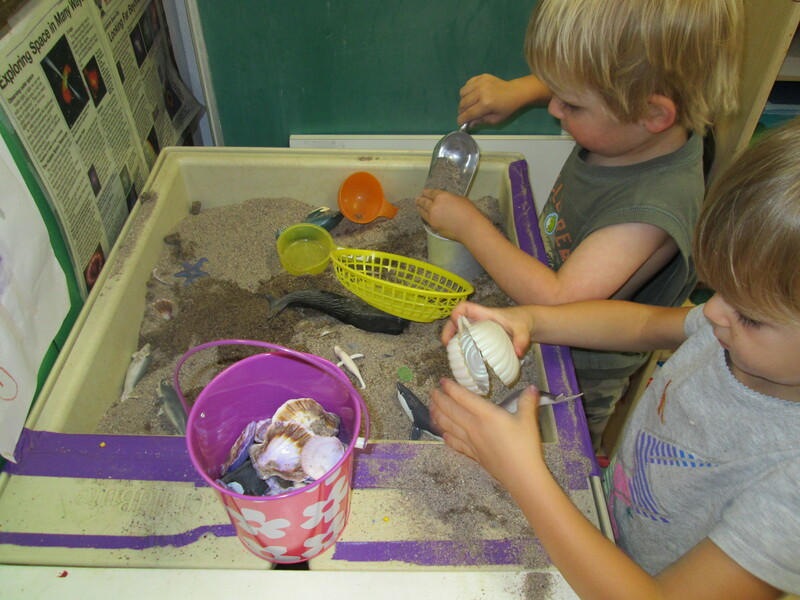 How fun is it to have supplies on hand to make a special project. Kids love these masks, they are easy, and children come up with all sorts of imaginary play. This can be extended from reading/ singing, ” Over in the garden”. 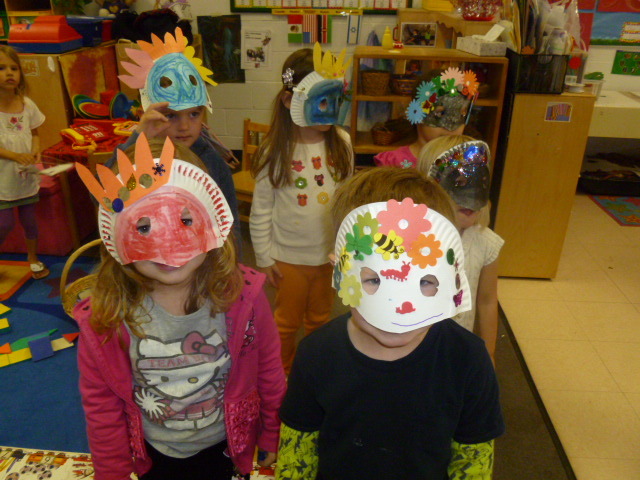 Add jewels, sequins, buttons, other plants, and bugs into the flower masks. More flower projects , stay tuned. 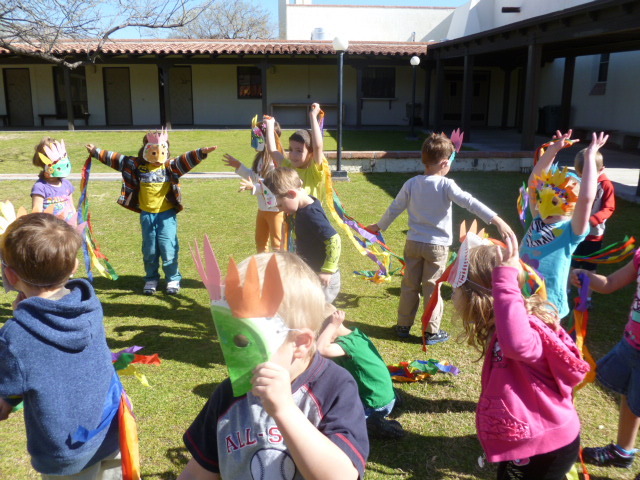 We had a flower parade and added our crepe paper streamers.